As this year draws to a close and we start focusing on the year ahead, I always like to reflect on what we’ve achieved and how we’ve made a difference. For consumers, we spent considerable time reviewing and enhancing our client protection arrangements, specifically around our compensation fund. This was formally approved by the Legal Services Board, our oversight regulator, in August 2017. Of course, you’ll have seen we’ve been heavily involved in joint activities with the other legal regulators to deliver a number of key recommendations around improving consumer transparency, particularly around pricing. Our consultation comes to a close this week and early in the New Year we’ll be looking at the responses and agreeing next steps. 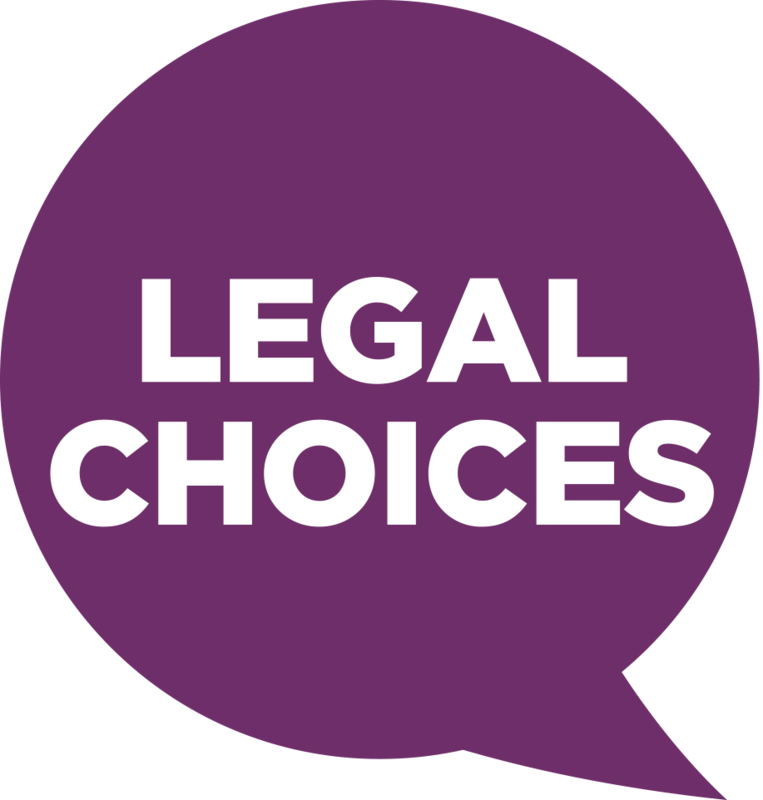 There’s been a significant commitment made by all regulators to develop and strengthen the Legal Choices website which is aimed directly at consumers. A number of cross-regulator teams, overseen by each of the CEOs through a governance board, are working on joint projects and there’s some really exciting ideas and material in the pipeline. Back indoors at CILEx Regulation, we launched Regulation Matters this summer, and would like to thank you for your tremendous support. I’ve really enjoyed speaking to a wide variety of people and capturing video snapshots to give you a flavour of what goes on across the sector. Our team has been working hard to deliver business process improvements. Having listened to feedback, we’ve reduced waiting times on some of our assessment applications substantially. We’ve welcomed a number of Chartered Legal Executive new businesses into regulation and more are in the pipeline. The alternative business structure (ABS) licensing application is currently working its way through the various governance stages. Our Board has become more streamlined and we’ve made significant cost savings across all teams. When we arrive back into the office, we’ll be publishing our Equality and Diversity Survey results. We were really pleased with the high levels of engagement; almost a quarter of our regulated community took part. We are hosting an event for all of our CILEx regulated businesses in January and will be finalising our budget planning for 2019 so that we can consult in early summer time. I’m meeting the new Chief Ombudsman, Rebecca Marsh, and will capture her views to share with you all in a spring issue of Regulation Matters.